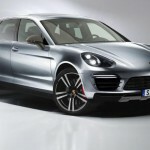 For the Porsche Cayenne GTS, regardless of the price, consumers will probably be divided into two groups: the one who loves it and the one who hates it. 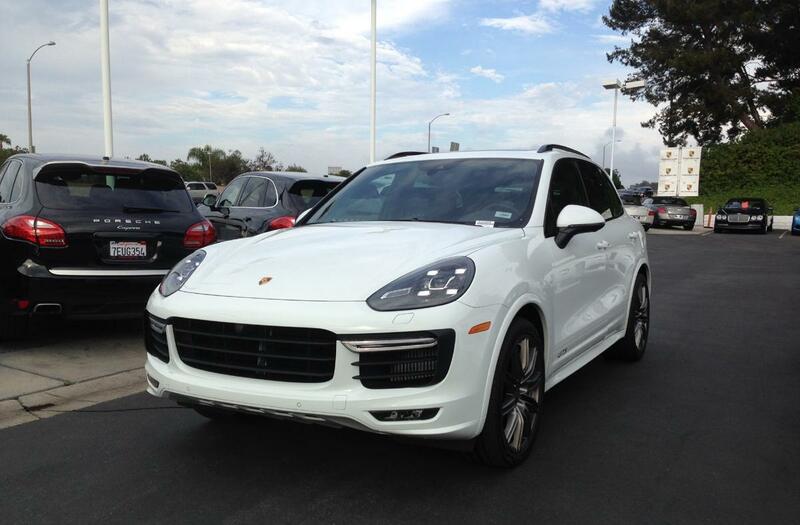 Today Porsche released information about the 2015 model year Cayenne. Below are some highlights. In this section, let’s take a look at one factor that determines the location of your car’s brake calipers. 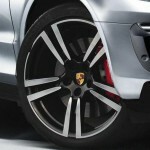 There are some images showing the next generation of Cayenne’s exteior, on AutoExpress website. 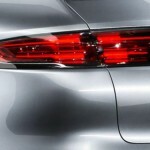 From the below images it is clear that the new Cayenne’s style is heavily influenced by the current Macan. Engines that the Porsche Macan uses have big story behind it. 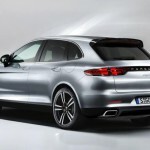 The future Audi cars may share something common with Porsche regarding these engines. Currently there are two petro engines for the Porsche Macan: a 3.0L and a 3.6L, both are twin-turbocharged. These two engines have the same bore size (96mm), but different stroke (3.0L is 69mm, 3.6L is 83mm). Because of the smaller bore/stroke ratio, the 3.0L engine is more suitable for high revving purpose.